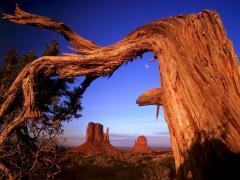 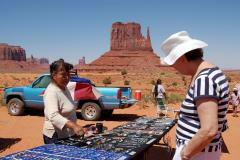 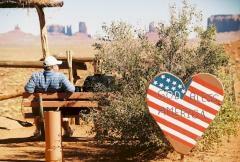 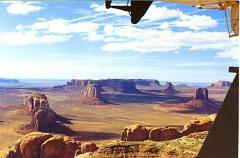 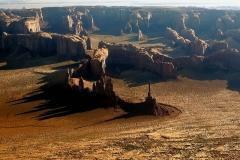 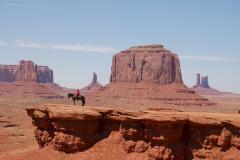 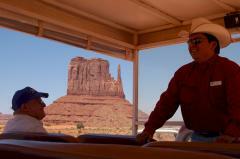 Check out our much cheaper two day tour that visits Monument Valley!. 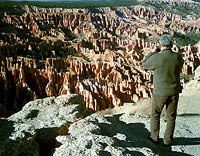 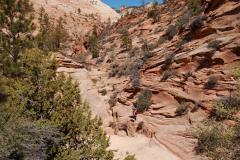 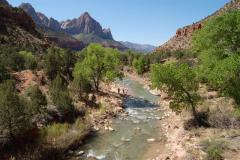 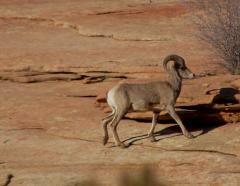 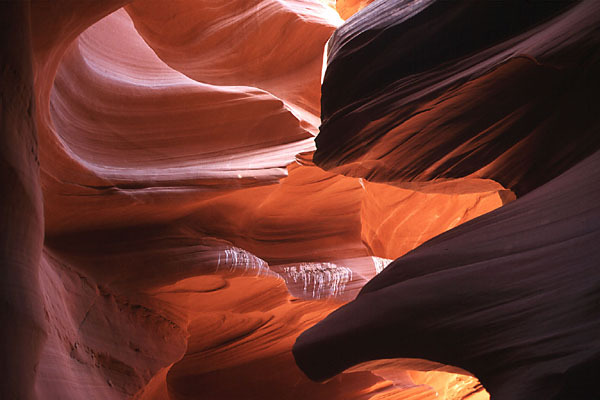 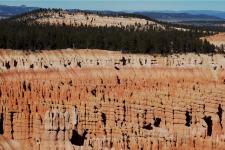 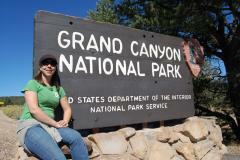 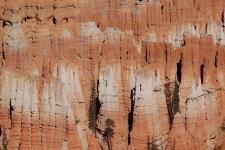 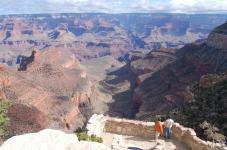 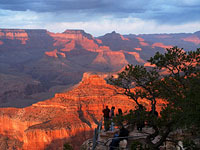 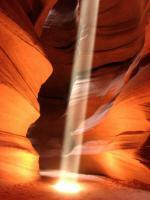 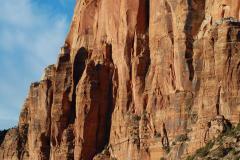 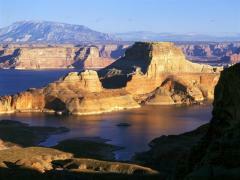 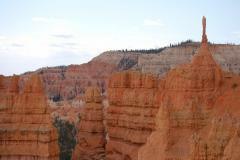 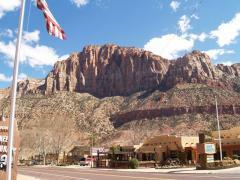 Extend your stay at the Grand Canyon, Bryce Canyon or Page! 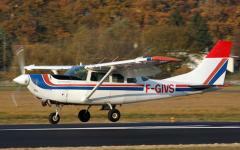 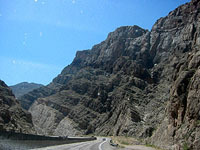 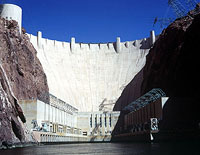 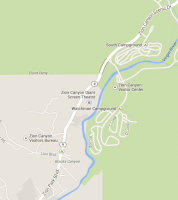 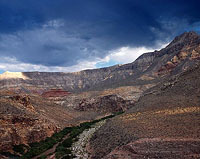 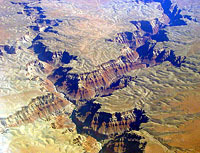 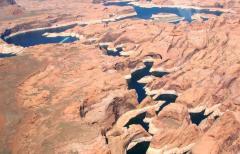 Fly over the Grand Canyon plus take a ground tour! 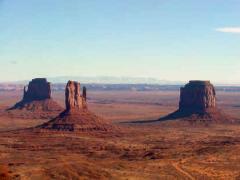 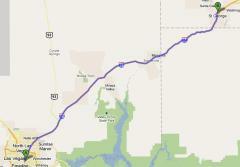 Day 1 - Much cheaper two day tour that visits Monument Valley! 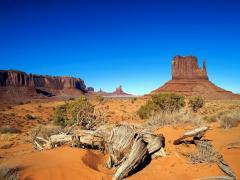 We have introduced a two day tour that visits Monument Valley, that is a lot cheaper than this tour. 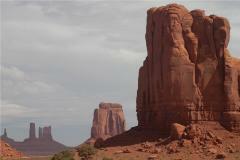 One night's accommodation is included at the Quality Inn or similar in Page.